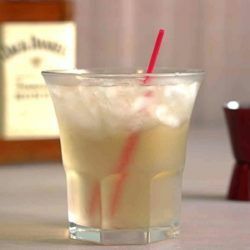 The Jack’s Grand Ball cocktail is a Mix That Drink original built around Jack Honey. 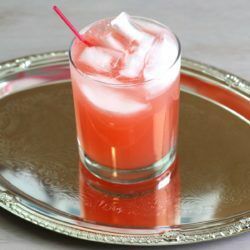 To it, I added a touch of Tia Maria, Grand Marnier and a dash or two of Fee Brothers Aztec Chocolate Bitters. 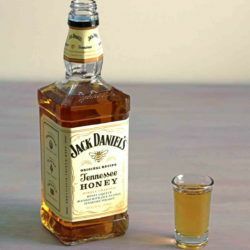 The Club Honey cocktail is a very simple recipe that features Jack Honey and club soda. If you’ve thought Jack Honey was too sweet for you, this is the drink you need to try. The July Julep is a twist on the Mint Julep. 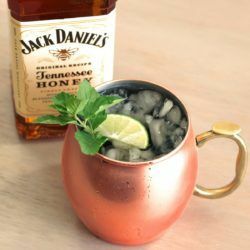 This one features Jack Daniels Honey along with a touch of mint, ginger and lemon.